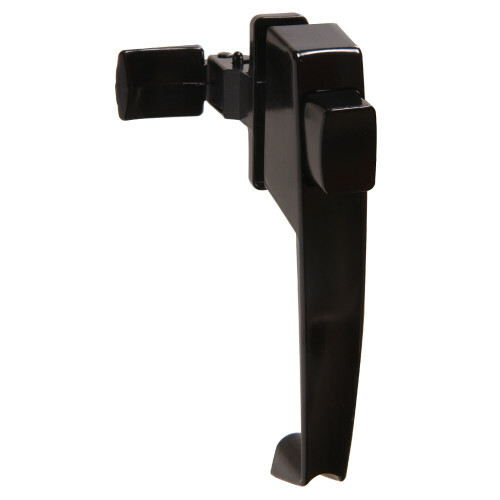 Hardware Essentials Pushbutton Latches are Ideal for storm and screen doors with 1-3/4" hole spacing. Features a push action trigger to unlatch doors. Handles are made of a rust resistant aluminum that are sure to hold up to the elements. 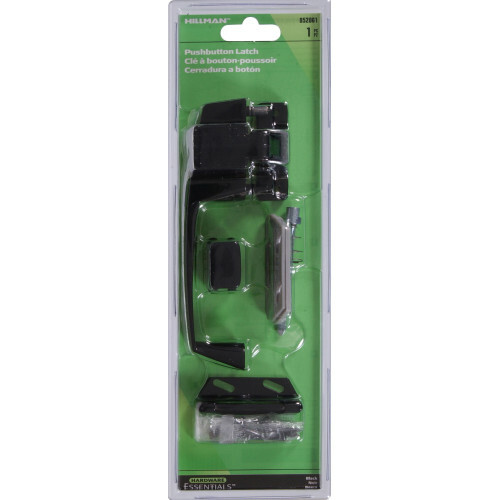 Packaging comes with mounting hardware, instructions and a drilling template.